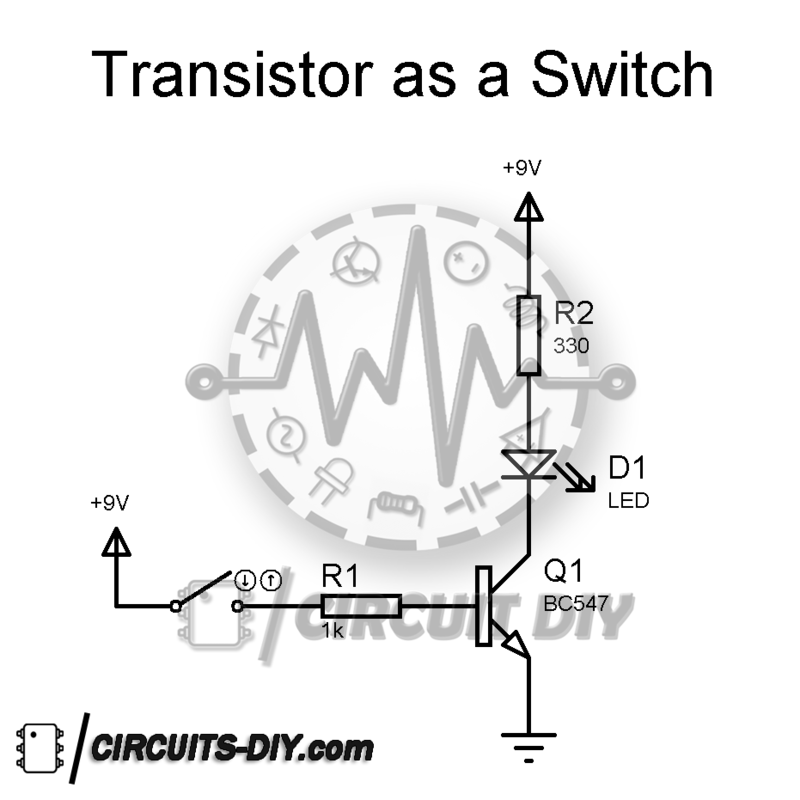 In this tutorial, I am going to show you how to use a transistor as a switch. 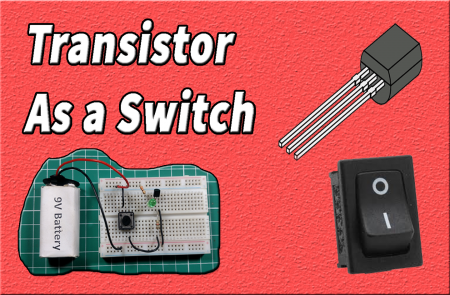 In this tutorial, I am going to show you step by step how to use a transistor as a switch in a circuit. ↪ If you have any difficulties, please comment below.